Last month, InfoWars host and conspiracy theorist Alex Jones was banned from most social media platforms. Even Vimeo didn’t want him. But notably, one platform continually refused: Twitter. 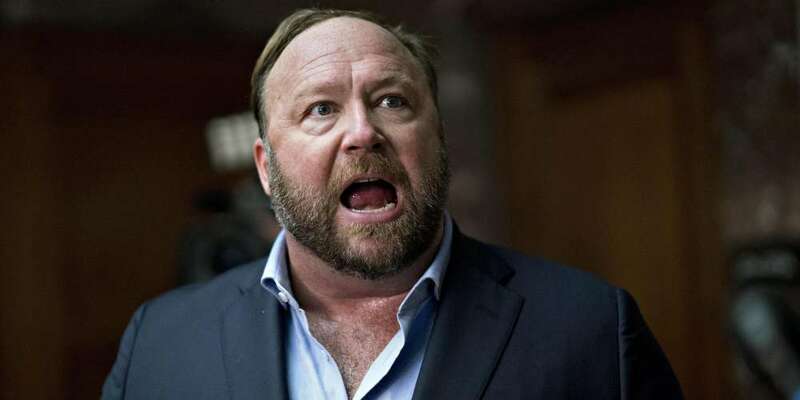 But today, at long last, an Alex Jones Twitter ban has been enacted, and we’re just wondering, what took them so long? The news of the Alex Jones Twitter ban came via the official @TwitterSafety account. In the thread, Twitter said that Alex Jones and InfoWars had been permanently banned from Twitter and its sister video streaming site, Periscope. According to the thread, it was Alex Jones’ tweets and videos yesterday that caused him to finally get the boot. Alex Jones was busy yesterday. 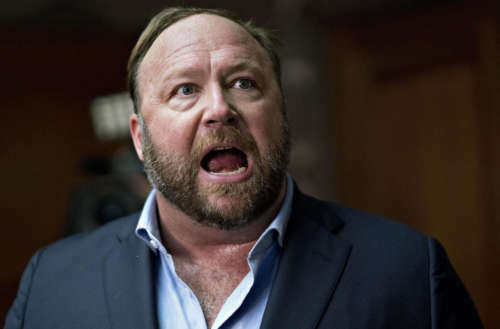 Jones almost got into a physical fight with Sen. Marco Rubio after calling him gay, shouted at CNN reporter Oliver Darcy for ten minutes (which Jones streamed on Periscope) and yelled at Twitter’s Jack Dorsey as he left the Senate hearing about foreign electioneering on social media. It was likely that last one that finally triggered the Alex Jones Twitter ban. 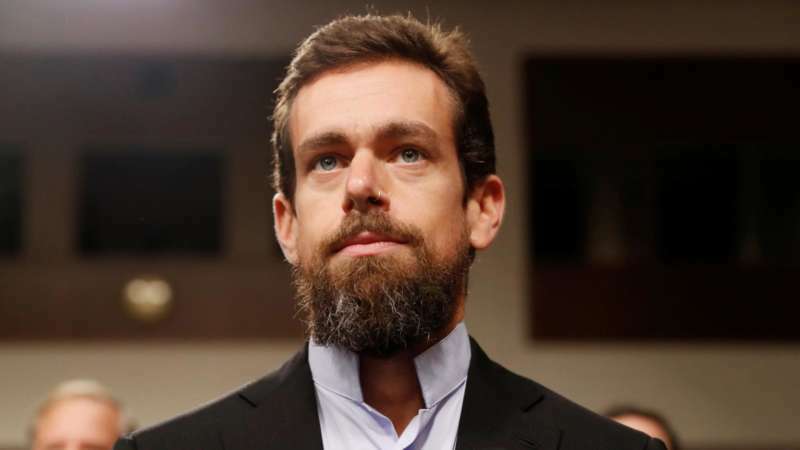 Dorsey has been notoriously slow to ban Jones from the platform, previously claiming Jones hadn’t violated any of Twitter’s user policies — despite that that is clearly a lie. Alex Jones is not the only person Twitter has been criticized for not banning sooner. According to Vox, white supremacist Richard Spencer has not been banned because he’s not part of a hate group. (Spencer’s organization, the National Policy Institute has been labeled a hate group by the Southern Poverty Law Center and the NPI was banned from Facebook for being a hate group.) Spencer was briefly banned in 2016, however, his ban was also overridden. Did you think an Alex Jones Twitter ban would ever happen?